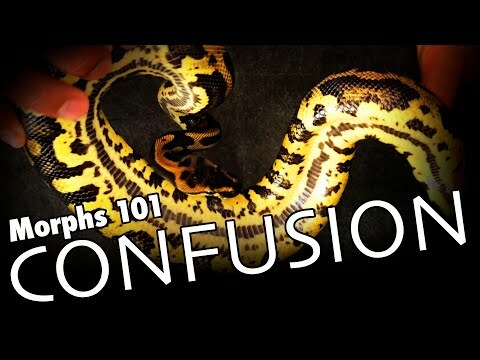 YouTube - Justin Kobylka shows off an incredible confusion ball python clutch as well as his favorite clown combo of the season. Also get an update on the progress of the new reptile building at J. Kobylka Reptiles’ future location. YouTube - Garrick DeMeyer of Royal Constrictor Designs shows off his first clown ball python clutch of 2014. 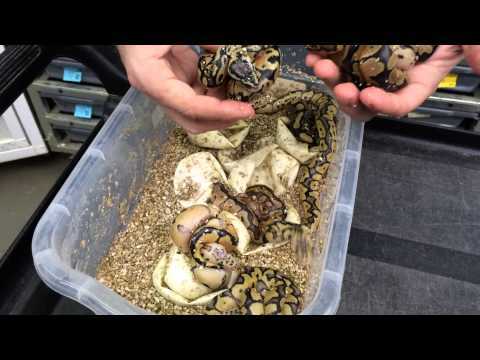 Bush League Breeders Club - Take a look at the amazing clown combos that a breeder hatched out in a ball python clutch last year.